A client of mine wanted to lose weight and he is doing what he can. He went out and bought yogurt and fruit for breakfast. I have no idea what his other daily choices are, but if they are like his breakfast choices, he will NOT lose weight. A banana is high on the gylcemic index for sugar in the fruit category. The size banana he ate was a medium one and that was about 25g carbs. you add that to the 16g of the yogurt, he had 41g carbs. My Dannon Lite and Fit and the cup of strawberries I put in it was about less than half of what he ate. If you eat 40 in just ONE protein meal and you have 6 more to go, and you should only have 50-100 g of carbs a day to lose weight, you can see why he isn’t losing weight. When you eat, it is about reading labels and choosing correctly. We both eat yogurt and fruit, but we pick different kinds and I lose weight because I am eating fewer carbs. If you want to go lower on that sugar index for fruit, you need to go with citrus fruits or berries. 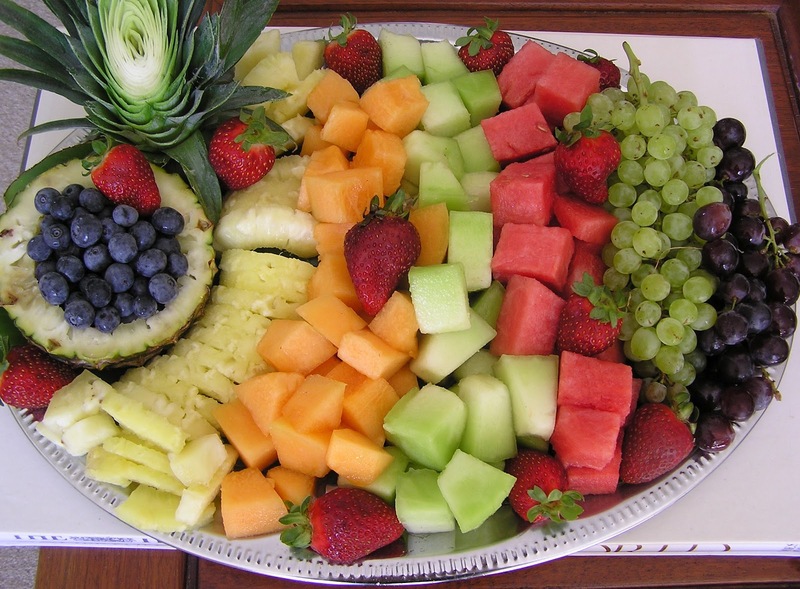 Here is the list on the best fruits in order from lowest in sugar to highest. Lemon, Lime, Rhubarb, Rasberries, Blackberries, Cranberries. Plums, Oranges, Kiwifruit, Pears, Pineapple. Tangerines, Cherries, Grapes, Pomegranates, Mangos, Figs, Bananas. Dried Fruits like Raisins, Dates, Dried Apricots, Prunes. Easy Way to Remember sugary fruits……..
1. Berries – Berries are, in general, the fruits lowest in sugar — and also among the highest in antioxidants and other nutrients. 2. Summer Fruits –Melons, peaches, nectarines, and apricots are next in sugar-order. 3. Winter Fruits – Apples, pears, and citrus fruit are moderate in sugars. 4. Tropical Fruits – Pineapple, pomegranates, mangoes, bananas, and fresh figs are high in sugar (guava and papaya are lower than the others). 5. Dried Fruit – Dates, raisins, apricots, prunes, figs, and most other dried fruits are extremely high in sugar. Dried cranberries and blueberries would be lower, except that a lot of sugar is usually added to combat the tartness. Dehydrated or freeze-dried berries and summer fruits, when you can find them, are a good alternative to dried.